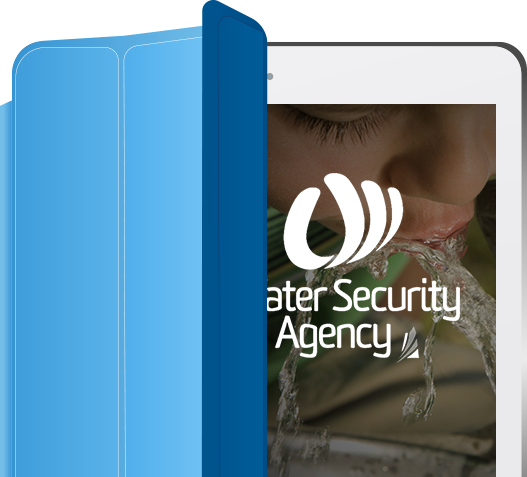 WSA wanted to provide a town with timely and essential information to ensure economic benefit and sustainable water use and reduced flood and drought damage. WSA is now equipped to give residents and business needed information faster, including content optimized for mobile via device detection that also highlights information needed by people in the field and on the go. Oshyn implemented Episerver with mobile management within budget in just under 2 months without any sacrifice to quality. 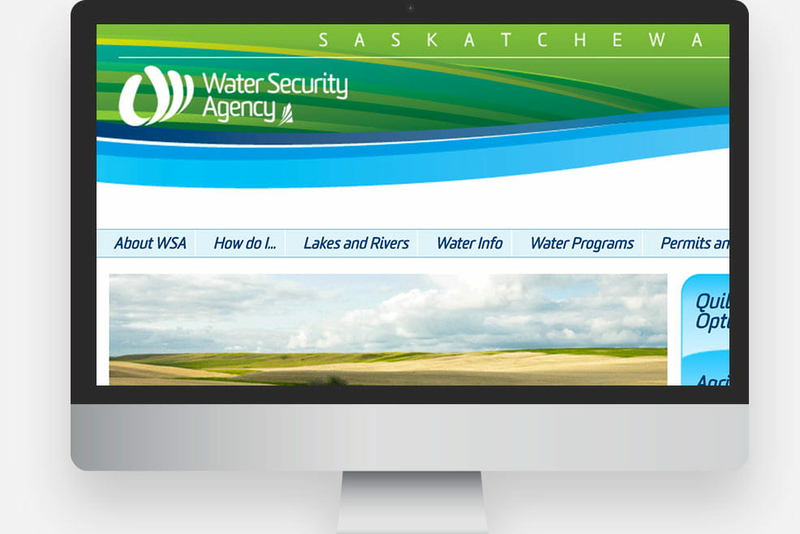 Meeting these goals enabled WSA to quickly give the marketing team premium digital tools to keep the population of Saskatchewan updated and confident that they and their water resources are protected around the clock with up-to-date water information.